With the market flooded with so many insurance companies, how do you choose which the best car insurance in India? 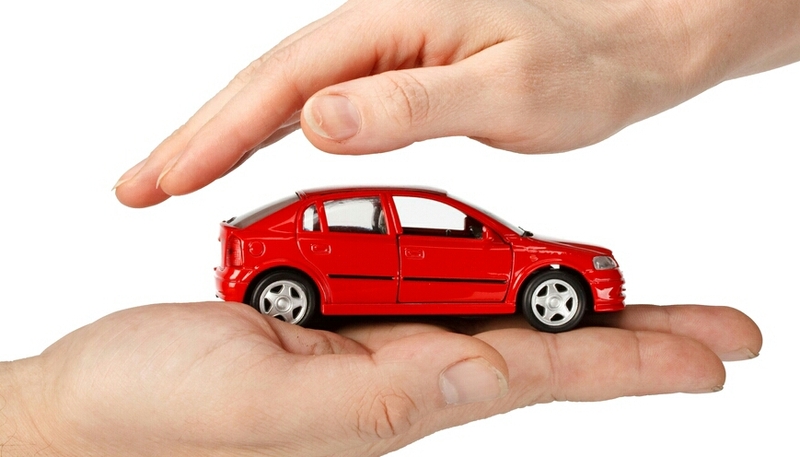 Car insurance is an important aspect of your car maintenance package. Third party insurance is mandatory by law but it is the comprehensive cover or comprehensive Car insurance in India is where the decision becomes important since all companies are fine and great with Service when it comes to buying the insurance however it is those that are good with after sales are the ones you would want to choose. There are a lot of options out there and they could all be good for you depending on your location and your experience. No insurer is 100% perfect but there are those whom customers rate better over others and based on that we have some top car insurance companies in India. The names are not necessarily in order of rating, but they certainly are among the better names to choose from. One of the largest General Insurance companies in India, is a leading Auto Insurance provider in terms of ‘customer satisfaction ‘ as per a survey by JD Power Asia Pacific and is certainly among top car insurance company in India. As far as customer service and ease of contact is concerned, ICICI is at the top of their game with 24×7 customer care, on road assitance etc. Also Read: Term Plans Vs Whole Life Plans: Which suits you better? It is good due to its lower premiums and features like Doorstep Surveyor, On road assistance, network of 2900+ cashless garages, online quote. Being a Government Owned Insurer and been in the market for pretty long time, New India Assurance invites trust on its own. It is the only Indian company to be rated ‘A’ by A.M. BEST CO. an international rating agency. It is good because even though it is a Government company, the decision for claim is taken within 3 days and a surveyor is appointed in 48 hours. 3 days are taken for payment of claim once all formalities are completed. A relatively newer company which was incepted in 2011, it enjoys the brand reputation of being a part of Tata group. It has managed to ensure hassle free claim settlement and good distribution channels for its products. The good things about Tata AIG are firstly it gives you a quote only after incpection and hence there are no cases where the quote may rise drastically post inspection. On the flip side it takes slightly more time to get the cover started, but it is not a big issue. Other good things are Free Car pickup as well as warranty on repairs wherever applicable. Cashless garage network, 7 days for the entire claim settlement process to complete. It also has road assistance. Another government organization, Oriental Insurance is among the best car insurance providers in India. It has a lot of awards in its kitty including ‘Best Public General Insurance Award’. The good things are fast claims process, a host of value added options, reliable name in the market, has higher claim settle ratio. Again a reputed name in the market, Bajaj Allianz finds itself among the top car insurance companies in India. It has a good name among its customers and most have reported satisfactory experience. The good things about Bajaj Allianz are fast online purchase and renewal, 1500 plus network garrages, on road towing assistance, constant updates about claims process and status via sms. Alongwith ICICI, HDFC is the other private sector company in which people have seem to put their faith. HDFC ERGO motor insurance can be relied upon, since it has received iAAA rating from ICRA and can boost of a high claim settlement ratio and being recognized as one of the top general insurance companies in India. Also Read: 8 ways How to choose the Best Tem Plan? The good things about HDFC being minimal or zero documentation, fast claims process, discount as per the profession and age of the driver, cashless network of over 1600 garages. Please note; you will always find bad reviews and equal number of good reviews about the same company, but as long as you are fair and honest in declaring what is required by the insurer and are aware of the terms and conditions; the company cannot refuse your claim for no valid reason. There is lack of data specific to claim settlement ratio for car insurance in India but the above is based on better user ratings, overall claim settlement ratio, and general ratings on various forums and sites. Hope this helps in choosing the best car insurance in India.